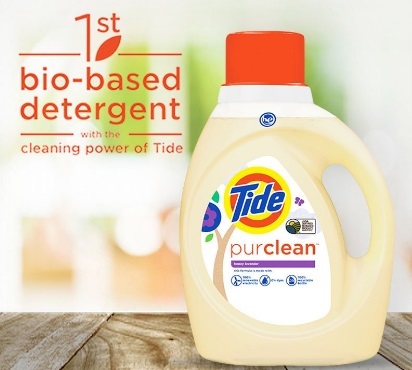 Tide has a new laundry detergent called PurClean, which is the first bio-based detergent! They also have a new coupon that will save you $2 off next time you purchase this product! This is a print Smartsource coupon available at the link below! Limit 2 prints per computer, while quantities last.